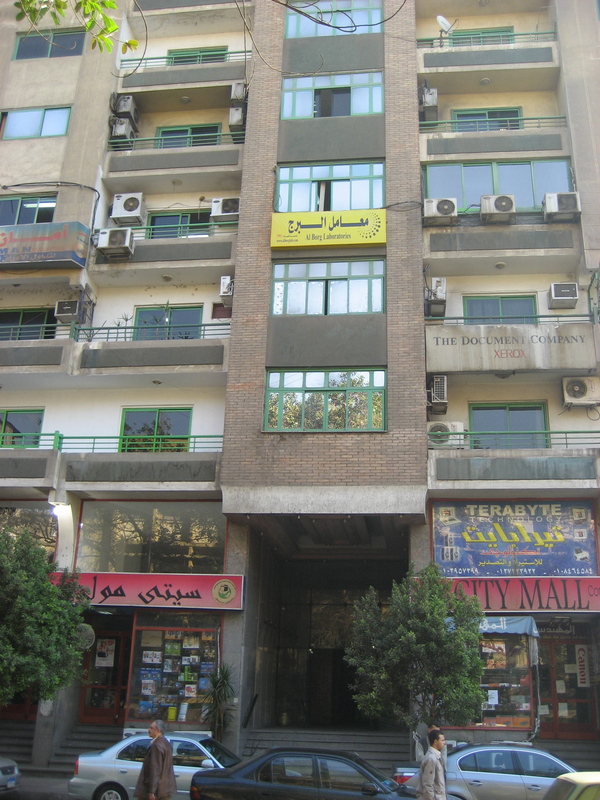 To the uninitiated eye, Cairo may seem like an environmental nightmare. 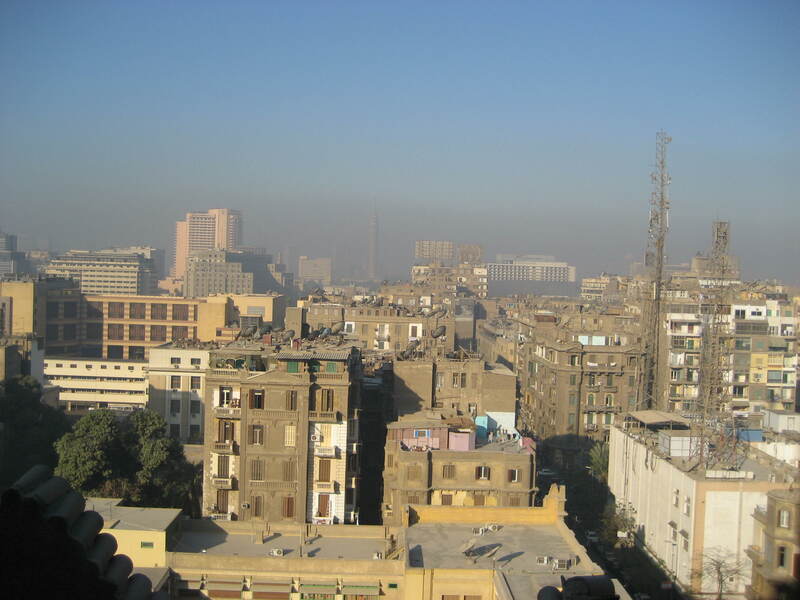 In fact, the density of Cairo represents one of the best strategies known to combat environmental destruction. BikyaMasr ran an article this morning on the role of the environment in Egyptian politics today. According to the article, none of the parties have a stated environmental policy. Nonetheless, environmental concerns, urban and rural, remain a large and unanswered question. Still, with the first round of voting over, the candidates have no clear environmental policy. Even more striking was the fact that no candidate, party or coalition even divulged a single sentence on the environmental future of the country, leaving many to worry that the situation facing Egypt ecologically, will continue to stumble into chaos, destruction and apathy. Often ignored in debates about the environment is the role of cities in offsetting environmental impact. It is through the density of cities like Cairo that we are likely to avoid the extreme environmental burden caused by sprawling (for very different reasons) cities like Los Angeles, in the United States, or Durban in South Africa. One of the leading environmental criticisms of sprawl is the increase traffic demand sprawl puts on a city’s streets and highways. Moreover, the building materials required to construct an apartment building are typically much less than those required for the detached housing typically constructed far from from the urban core. While cities do produce pollution, they produce less pollution per capital than surrounding suburban models of development. Pollution is caused by people not cities, and people living together use less resources and thus produce less of an environmental impact. Despite the perception that the dense city is the source of pollution and moving outside of it will solve environmental problems, the opposite is in fact true. If one already lives in a dense city like Cairo, the best thing an individual can do for the environment may be to do nothing at all. Nonetheless, documents such as Cairo 2050 have argued Cairo’s density needs to be reduced and that its population be spread out into the desert. Read more about Cairo 2050 on our Cairo 2050 page. What will future plans hold? What should future plans hold? Will Egyptians demand an environmental policy from candidates? Please respond or comment!